When it comes to affordable cars, two models compete fiercely: the Chevrolet Spark and the Nissan Micra. These two cars are the cheapest in Canada and are good options for anyone looking for a new car that is fuel efficient, protected by a comprehensive warranty, and affordable to own with an impressive fuel economy rating. They are also excellent options for any consumer who initially was looking for a pre-owned car. With the Spark or Micra, we get all the benefits of a used car when it comes to price, but with all the other benefits including complete peace of mind that comes with a new car. With the new Spark, we also get a truly impressive level of equipment and modern technologies. This is also where the Spark is able to stand out from the Nissan Micra. The Chevrolet Spark offers its owner more standard equipment than the Nissan Micra at an equivalent price, even less. For example, as we are writing this the Spark will cost you just under $12,000 including transportation, air conditioning and other fees. The Micra sells for $ 12,153. The difference in price is not huge, but the difference in equipment certainly is. 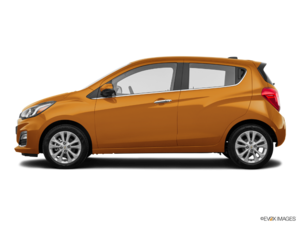 The Micra offers a standard 5-speed manual transmission, a backup camera and an AM/FM radio. That's what Nissan offers as its base equipment. It is possible to get a four-speed automatic transmission, but it is optional. Cruise control is also optional, as are power windows. With the Spark, we are entitled to a modern infotainment system integrated into a 7-inch colour touch screen that includes Apple CarPlay and Android Auto. We also get a standard continuously variable automatic transmission and even a 4G LTE Wi-Fi internet access. As we can see, the difference in the equipment level is obvious between the two models. 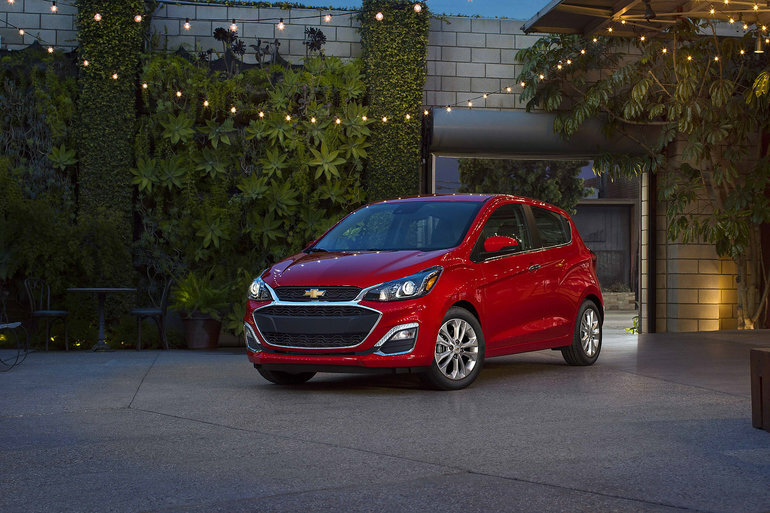 If you want to get more for your money, contact us today and book your test drive of the new Chevrolet Spark.